Are looking for a graphic designer who does not cost a small fortune? If you answered yes, read the interview below. Recently I attended a writers’ critique session in my home town of Denver Colorado. While there I met David Loeff. I was immediately impressed with his knowledge of graphic design. I am very happy David agreed to let me interview him and learn about his newly published book on graphic designs. Can you please tell the readers about your background? I am happy to say that my background has been quite varied. My first job out of college was with a sewn goods company, which manufactured kitchenware, pillows and stuffed toys. After several years, I was stationed in Taiwan as the company’s overseas buyer. I learned to speak Chinese while there, and gained familiarity with Chinese culture. After returning to the States, I worked as a graphic designer and as a mental health clinician. During this time, computers began to play a greater role in graphics. I took courses in multimedia, database design and technical writing to sharpen my computer skills. 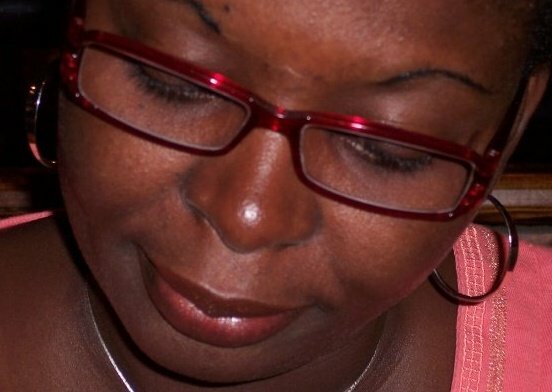 This led to a second bachelor’s degree and a new career in technical writing and support. Being a computer technician at the Art Institute of Colorado further sharpened my graphics skills through frequent contact with instructors and students. Since that time, I’ve specialized in business writing and graphic design. I understand you recently published a book as a paperback with CreateSpace, and as an eBook for Kindle — can you explain what the book is about and why you wrote it? The book is called Graphics Essentials for Small Offices and it’s intended to help small organizations save money while producing good-looking graphics. 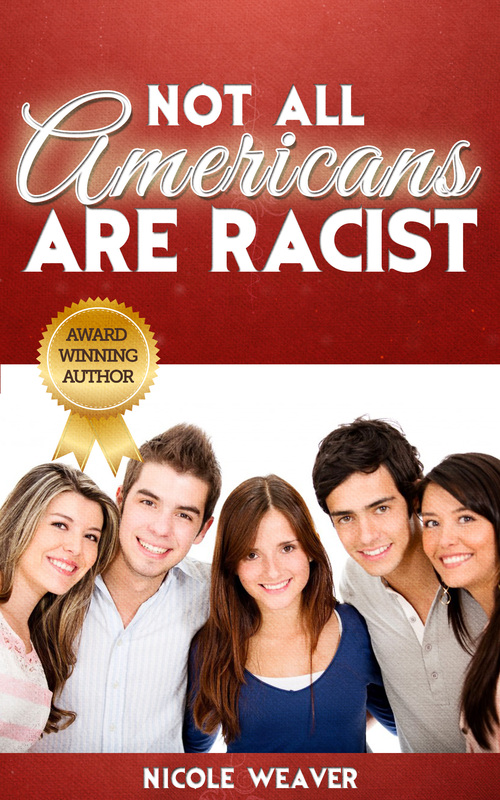 I wanted to write a book that was both concise and easy to read. I realized that I couldn’t cover every topic, but I wanted to give a broad and practical introduction to graphic design. I haven’t seen any other books that have taken this approach. Most tell you how to use a certain software or how to become a graphics professional. I wanted to write something more broad-based and practical. Since most of my work involves putting information together in the form of catalogs, brochures and manuals, I relax by working on fiction. Currently I’m writing a historical novel that takes place between 1859 and 1883, and between 1966 and 1968. I don’t want to give too much away but I can tell you it involves gold miners, merchant seamen, anthropologists and hippies. I hope to have it available by June 2012. In the meantime, I’ll be dropping hints on my Truth and Tall Tales blog. As a child, growing up near Chicago, I enjoyed walking in the woods and exploring places on my bicycle. While riding, I daydreamed of someday visiting a lot of different places and writing about them. I’ve already written about some of the places I’ve visited in Colorado and Taiwan on my website. I plan to do more traveling over the next few years and when I do, I’ll tell you readers about it. 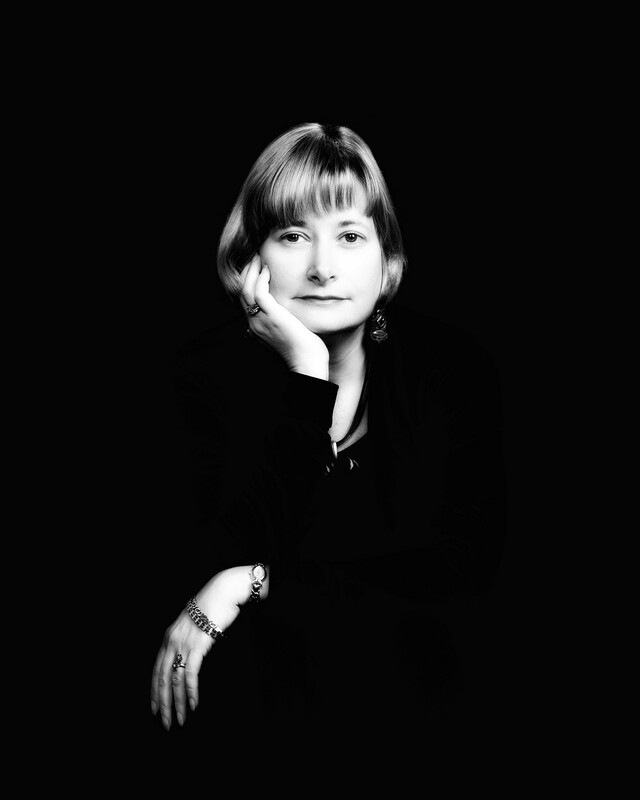 Today, I have the awesome opportunity to interview Donna McDine, author of The Golden Pathway. Donna is an award winning children’s author, placing Honorable Mentions in the Children’s/Young Adult category in the 77th and 78th Annual Writer’s Digest Writing Competitions. The Golden Pathway also placed in the Top Ten of the Preditors & Editors Readers Poll 2010. I previously read and reviewed Donna’s book for Blogcritics, which you can read here. Most authors base their books on personal experiences, what inspired you to write about the Underground Railroad and the evils of slavery? I have always been interested in American History and since moving to the historical hamlet ofTappan, New York in 1997 my interest grew even further. Tappan is rich with our nations history and it felt natural to write about the Underground Railroad. I actually had the pleasure of meeting Dr. Lori L. Martin author of The Ex-Slave’s Fortune: The Story of Cynthia D. Hesdra while I was researching the Underground Railroad, and it made writing The Golden Pathway even more memorable. I have known you for a few years now, and I know you are a very kind and compassionate person. I could see a lot of characteristics of the main character David in you; did you mirror David after yourself? Oh my goodness, what a compliment. I did not mirror David after myself, but molded his character into someone children can relate to. All of us at one time or another have been in a situation where doing the right thing is often more difficult than ignoring a situation. By teaching the young and old alike that empathy and kindness towards others goes a long way to making our world a better place to live in. In a presentation you did recently you compared slavery to bullying, can you please explain what you meant by that statement? From my viewpoint, the owners of slaves were very much like our modern day bullies. From harsh words to physical beatings it often destroys the victims mental outlook and well being. If someone tells you day in and day out you are worthless and beats you so you comply to their demands an individual often more times than not, starts to view themselves in a negative manner, leaving them helpless. It is our responsibility as human beings to stand up for injustice to others so that bullies are defeated. What is the most important thing you want readers to learn from reading The Golden Pathway? With pride and knowing right from wrong we all can make a difference in our corner of the world. I ‘m currently working on two picture book manuscripts and editing one middle grade manuscript. I also operate Dynamic Media Release Services which helps clients free-up valuable time by writing and posting media releases to online media services announcing their new books and/or writing services. Can you tell the readers where they can find more information about you and your books? I have two more children’s books in the publishing pipeline through Guardian Angel Publishing entitled, The Hockey Agony and Powder Monkey. I look forward to sharing them with you upon publication. Donna, thank you for doing this interview. Nicole, thank you for taking the time out to interview me. I appreciate your interest and support. I love reading and reviewing children’s picture books. I think it is so important to expose all children to reading at an early age. After having read so many books, one thing that stands out is the lack of books with children of color. This is what propelled me to self-publish my first children’s book: Marie and Her Friend the Sea Turtle. This topic got me interested in interviewing authors of color. My desire is to help promote them and the contribution they are making to the publishing world. Today, I present to you Jaquitta McManus. I’m a wife, a mom and a fanatic of the fantasy/adventure genre. Blackberries are one of my favorite fruits. And one of my favorite quotes is: “It is sometimes necessary in life to do something extraordinary” by Sagalevitch. I think I’m creating something extraordinary by creating exciting new fantasy adventure children books with characters of color. My first book for ages nine to 12, Labyrinth’s Door: Anyia “Dream of a Warrior, is about Anyia, whose dream of becoming a Nagoran Warrior is infused with adventure and danger. Running from her duties as a Yora, she dares to break tradition to follow her own dream, during a time when Empress Zarina threatens the magic treaty that protects her village. And my second book for ages four to eight, Talee and the Fallen Object, is about Talee, a girl who lives on the gas planet Gala who has her curiosity piqued when she sees an object fall from the backpack of a mail flyer and journeys out to see what it is. Talee and the Fallen Object is currently just an ebook but the coloring book adventure is available on my website. Overall it was my children and the love of the fantasy adventure genre. But the actual inspiration came over time through a couple of different things but the one that stands out the most was the desire to read fantasy adventure books to my daughter with characters that look like her. And since I couldn’t find any I thought I would write them! What are your thoughts on the lack of children’s books that portray children of color in a positive light? I can find positive books with children of color … not a lot but they are out there if you are looking for picture books and some earlier readers. For me, the lack of variety is what concerns me. With the age of technology it’s hard to get children interested in reading and one genre that I’ve noticed that keeps my children reading is the fantasy adventure genre and there is a lack of books with children of color for them to choose from. What kind of books do you like to expose your children to? I have a 12-year-old son and an 8-year-old daughter and I like to expose them to a variety of books, from comic books to novels in any genre. I just want them to read, so if they are reading I’m happy. Do I wish more of their books were with characters of color? Yes. But I can’t recommend books that aren’t there. What in your opinion are the most important thing African American authors can do to make a huge dent in the children’s publishing world? We have to write and publish more books in all genres. We have to give mothers and children more to choose from. And we have to stick together. I would love to attend an African American children’s book event. I would love for other authors to reach out to me so that we could do something together. Yes, I started a new website just about a month ago, InsideTheBooks.com, as a way to help promote African American children’s book authors. I invite everyone to stop by, check out the books and be a part of the community. Where can one find more information about you and your books? My website, WorldsToDiscover.com, is the best way to find out about what books I have available and what I’m up to, but it you want to chat with me, and I invite everyone to chat with me, you can find me on my Blog, Facebook, Twitter and GoodReads. Have you ever wondered what life is like in Cuba? 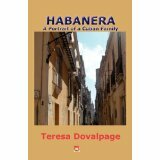 Cuban author Teresa Dovalpage’s firsthand account of growing up in that country was chronicled in Habanera, A Portrait of a Cuban Family. I recently read and reviewed in Blogcritics Teresa’s book, and I wanted to find out more about the author of this intriguing book. And, though her book details a tremendous amount of truths about life in Cuba, I also had many unanswered questions in this, too, so I decided to interview Teresa to get answers to these questions, contained in the following conversation. When did you move to the United States? Did you experience any culture shock? I came here in 1996. As for culture shocks, I did have one a week after arriving, but it was a good kind of shock. We Cubans joke that our first culture shock is with food, la comida, when visiting an American supermarket for the first time, but being a nerd, mine had to do with books. I remember the moment I entered a Barnes and Noble bookstore in San Diego and saw so many books… all the novels I had dreamed of reading, and so many I had never heard of. I wanted to buy all of them at once! Can you explain how life in Cuba is different to that of the United States? What do you think the future looks like for Cuba? Have you been back to visit? Ay, ay, ay, I wish I had a crystal ball to see the future! As my mother would say, I see it black with gray hemstitches… But I don’t even like to speculate about that because I am allergic to political stuff, and everything related to Cuba is entangled with politics. Do you still have family in Cuba? Yes, my mother, and she is a character in many of my books… “Always, always the villain,” she complains. In your book Habanera, A Portrait of a Cuban Family, the protagonist Longina spoke about a family friend marrying a much older foreign man just so she can move out of Cuba. What are your thoughts on this? Is this still a common practice in Cuba? It is quite common. Though my case was not too similar to that character’s, I married a man who was 40 years my senior. Hugh Page was a sweet, wonderful American guy, and our marriage allowed me to start a new life in this country, so I won’t be one criticizing the practice. Your book also spoke about free plastic surgery, yet people do not get enough to eat. The food is rationed. Is this something you made up or does this really take place? Oh, it does take place, chica! True, there isn’t a lot to eat in Cuba, but medicine is free and so is surgery, any kind of surgery. Or at least that was the case while I lived there. I almost had plastic surgery done in my nose when I was a teenager. And the grandmother of a friend of mine did get breast implants, just like Muñeca in Habanera…only that one of them deflated a few months afterwards. Pobrecita. What are your hopes and aspirations for your native Cuba? What is the one thing you would like to see change for the better? Let’ be practical first. I wish Cubans could solve their three basic problems — breakfast, lunch and supper. And then it would be time to talk about intangibles like freedom and stuff. Please tell the readers where they can get more information about you and your books. I want to thank you once again for getting the opportunity to do this interview. I hope you will do well in all of your endeavors. Thank you, Nicole! It has been a pleasure! …where I post the articles I write for our local paper, The Taos News. It has links to reviews of my books and some of my short stories that have been published online. …where I interview publishers, magazine editors and literary agents.